Auviet is an established English Centre of 7 years. We have been educating students since 2010. We educate young learners, teenagers and adults, following the curriculum set by Cambridge. These courses are designed to support the teachers in their planning. Books and a set timetable are provided and there is full support from everybody who works here. 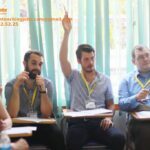 Our English centre is very popular with the people of Pleiku, which is reflected in the number of students enrolled for any one course. 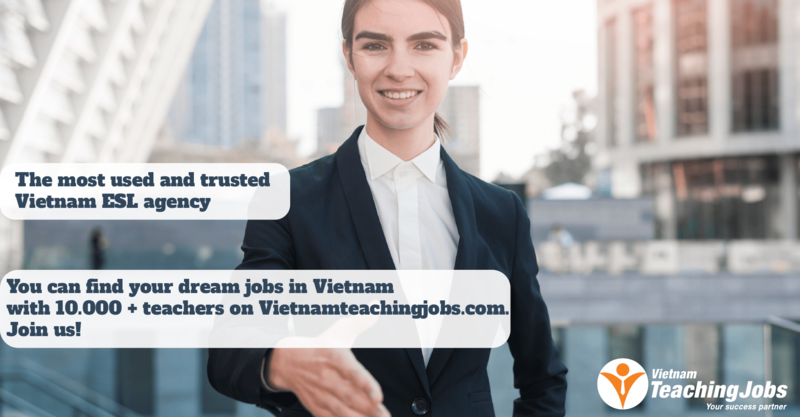 Working in our team of educators is a mix of Vietnamese and native English teachers. Here at Auviet we are dedicated to all learners of English and strive to create a friendly atmosphere for people to work and be educated in. Native English speakers from the U.K., Australia, New Zealand, USA, Canadian and South Africa. 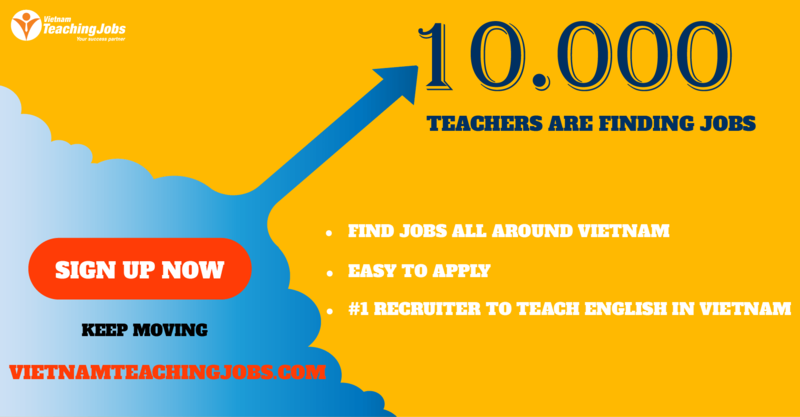 ESL Teaching certificate (CELTA, TESOL, TEFL) or a teaching certificate. Able to provide a police check from your last country of residence. Pass a health check required by the Vietnamese government. Preparing lessons with materials and timetable provided. Delivering lessons set from the Cambridge curriculum. Providing written feedback at the end of every lesson. Willing to teach students of varying ages.